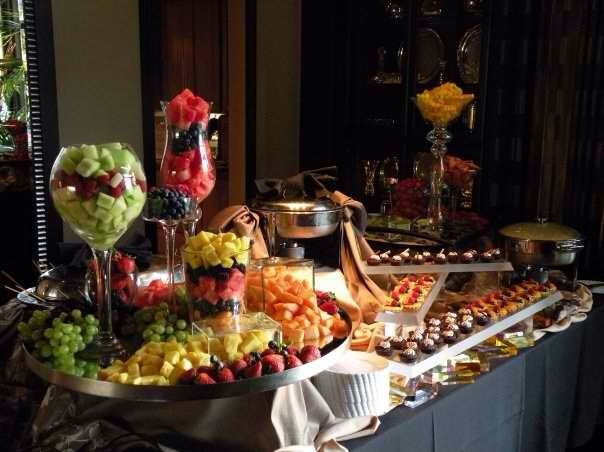 When choosing venues for a corporate banquet, awards ceremony, or team building event, the options are countless. 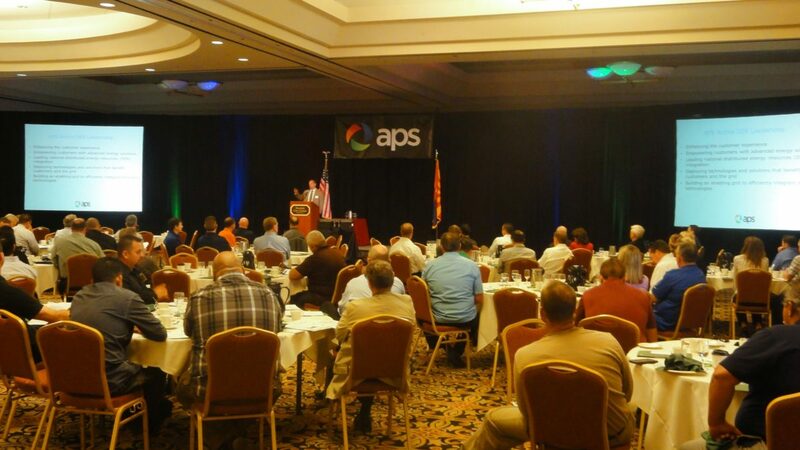 There are many variables to take into account when hosting these events. Check out the Glendale Civic Center for all your event needs. One of the biggest challenges about having a technology-based event is the WiFi speed and performance. The Glendale Civic Center has advanced technology and high-speed WiFi to ensure a smooth event with no glitches in presentations. No matter the size of the company, the Glendale Civic Center is able to accommodate small and large businesses. We have a wide range of rooms that have 13,000 square feet of space to give employees a roomy feel while attending any type of event. The Glendale Civic Center is an ADA- compliant facility with a dedicated parking lot and a garage that offers complimentary parking for 600 vehicles. The center is located near multiple freeways and is close to America’s Friendliest Airport®, Sky Harbor International. 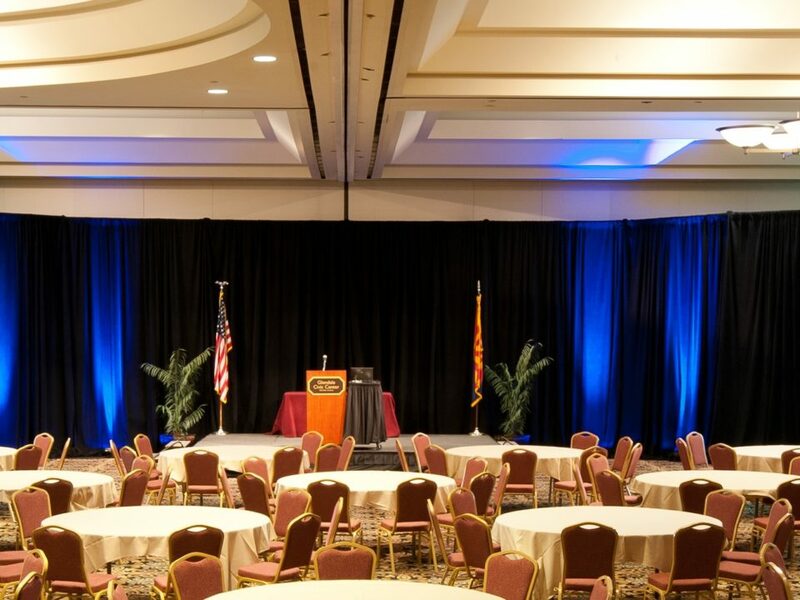 When searching for just the right space to hold a memorable corporate event, check out the Glendale Civic Center. 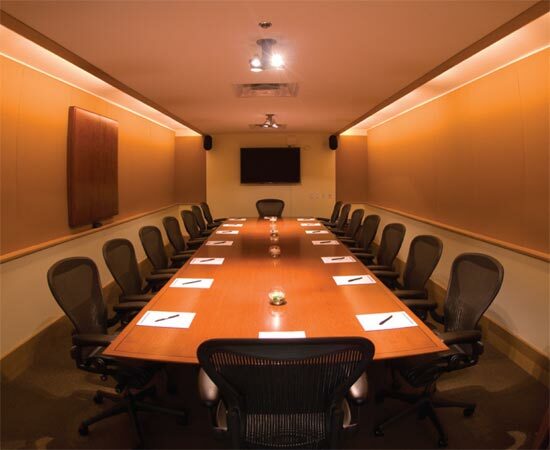 With state-of-the-art Lutron lighting, in-house audio-visual equipment, multi-colored LED lighting, and high-speed Wi-Fi, you’ll have everything needed to throw a successful corporate event. To find out more about our features and what we have to offer, contact us today.